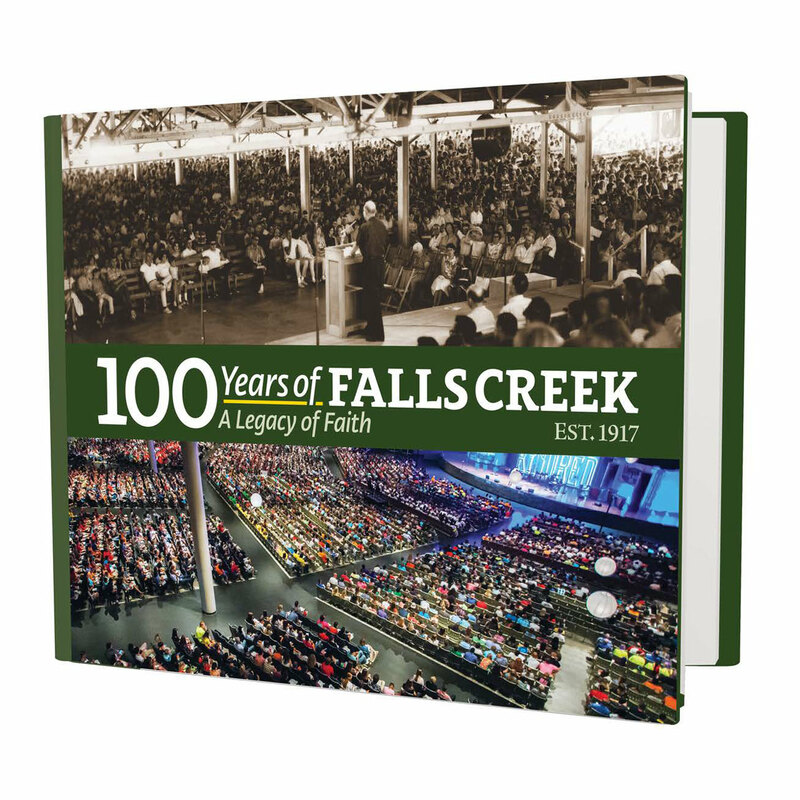 In connection with the 100th anniversary of Falls Creek in 2017, the Baptist General Convention of Oklahoma has produced a full color 100th anniversary coffee table book (hardback, 120 pages). **Your order is expected to arrive within 1-2 weeks after order is placed. **Note: To inquire about purchasing copies in person at the Baptist Building in Oklahoma City, call 405-942-3800 or email lcoats@bgco.org. For orders over 10 please contact sboone@bgco.org for more information.